The AARP Foundation Tax Aide program will begin offering free tax preparation service at the Cullman Library, located at 200 Clark St NE, Cullman beginning February 7, 2019 and every Thursday through April 18th. 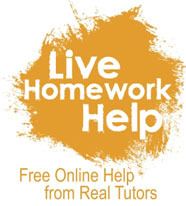 Appointments will be available from 9 a.m. to 12 p.m. and 1 p.m. to 4 p.m. To arrange an appointment with a certified tax volunteer, call 256-736-9961. 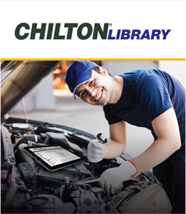 Visit the Cullman Library Branch and take advantage of the new WiFi Mobile Hotspot. That's right! Now you can "check out the internet" while visiting the library! The Cullman County Public Library System is located in beautiful north central Alabama. 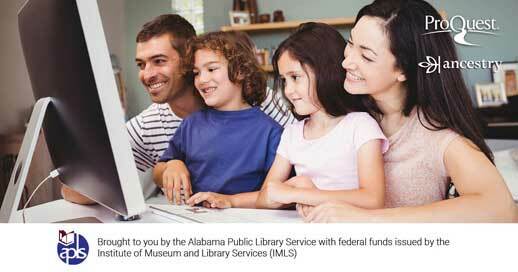 We are a 5-branch library system that also offers bookmobile services to all of Cullman County. The library offers an abundance of resources for the community including books in print, e-books, movies, music, audio books (also available for mobile downloads), magazines, and programs and services for all ages. 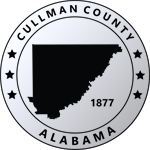 Cullman County Public Library cards are issued free to all Cullman area residents ages 16 and older. Library cards are valid at all branches and Bookmobile. 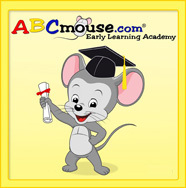 Identification with correct name and permanent address required to obtain a library card. 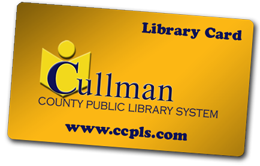 The first library card is free to all residents of Cullman County. Government-issued Identification, with correct name and permanent address required to obtain a library card. Every family tree produces amazing stories — harvest them with Ancestry Library Edition. Now available across Alabama fromt he Alabama Public Library Service, Ancestry Library Edition lets everyone from historians to hobbyist find rare, eye-opening information from millions of census reports, military histories, immigrant records, and much more.